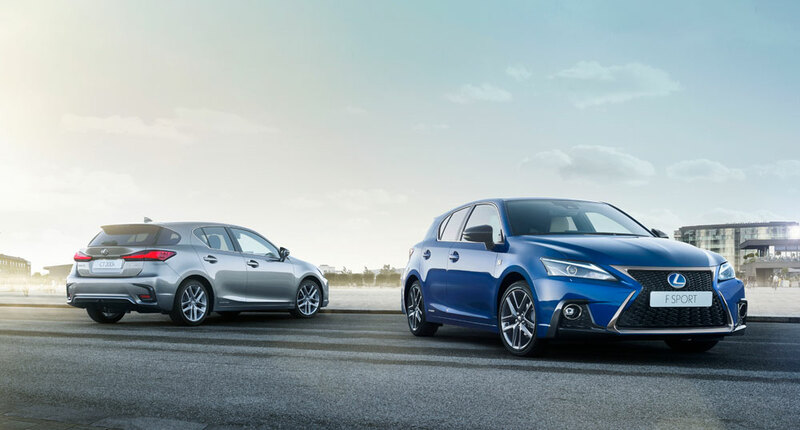 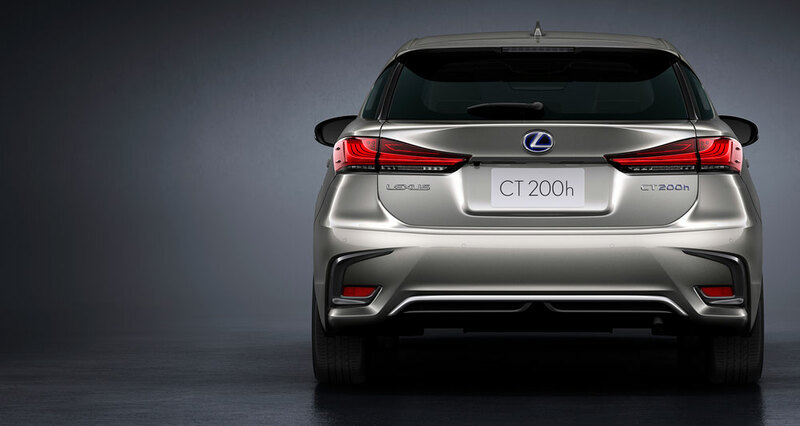 Lexus announced the updated 2018 CT 200h hatchback yesterday — the full details were included in the official press release, but let’s take a closer look at the changes. 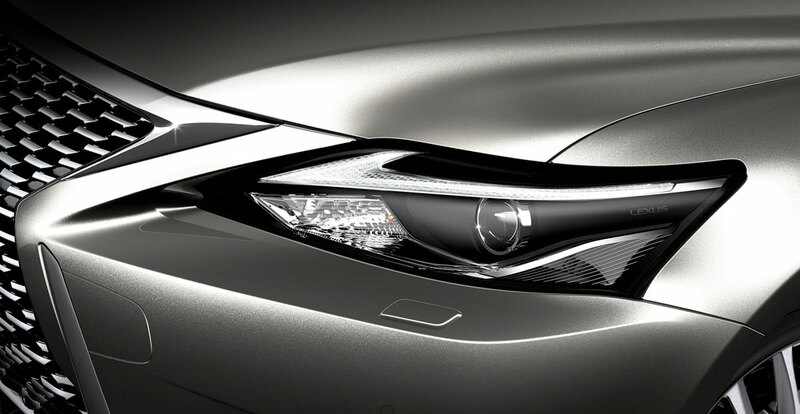 These headlights were accurately predicted by Japanese auto magazines last year, though the actual implementation is worlds above the rendering rumors. 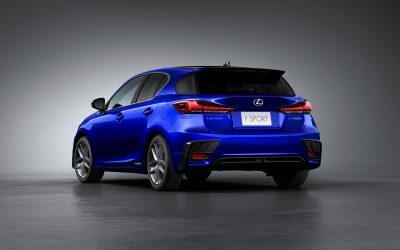 Swooping around to the rear of the hatchback, and the update turns more subtle — the new taillights, deck lid, and bumper bring a more modern look, but it’s nowhere near as dramatic as the front. 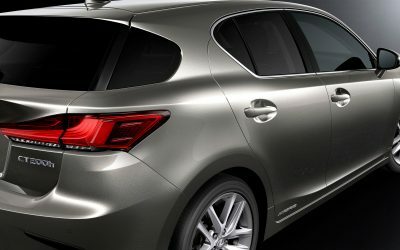 There are ten different interior colors/materials to choose from, along with six trim options including Sunflare Brown Film and Bamboo. 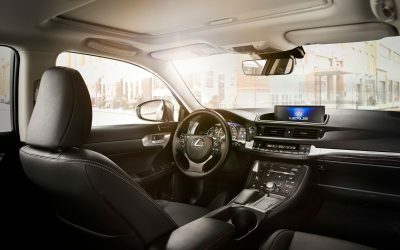 Add in an optional 10.3-inch information display, and the cabin has received a massive upgrade even with no aesthetic changes. 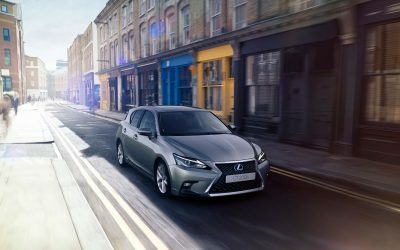 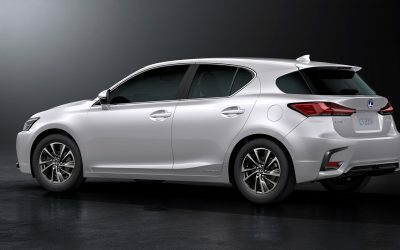 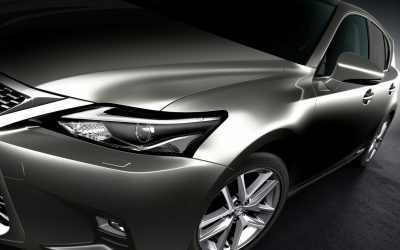 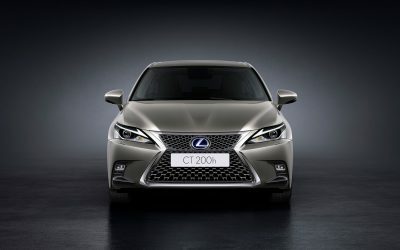 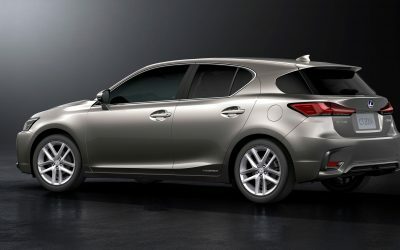 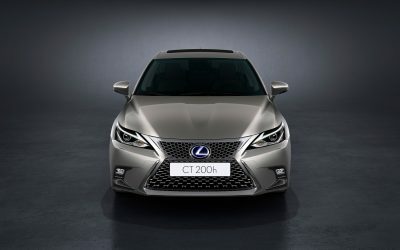 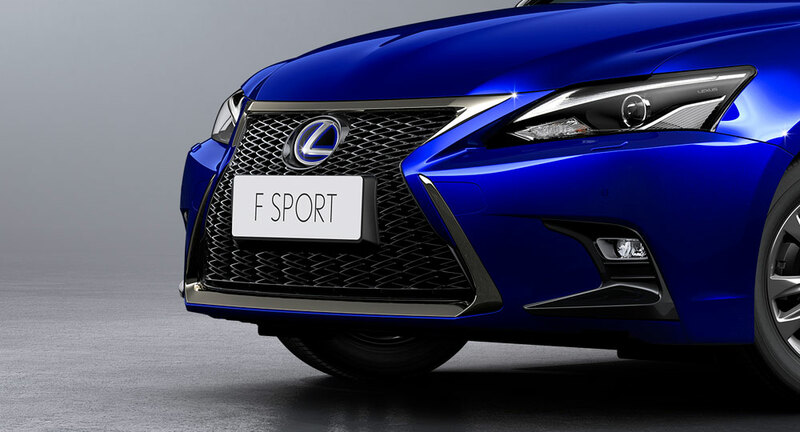 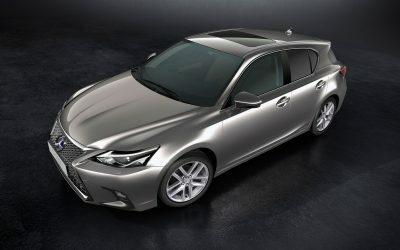 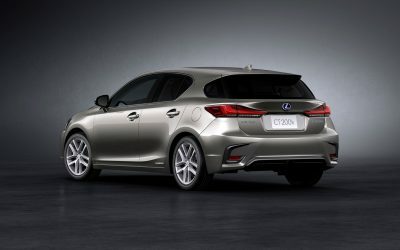 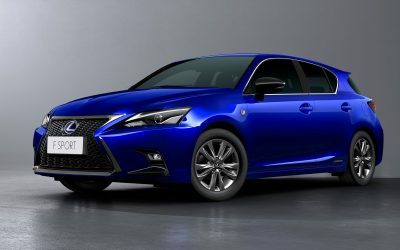 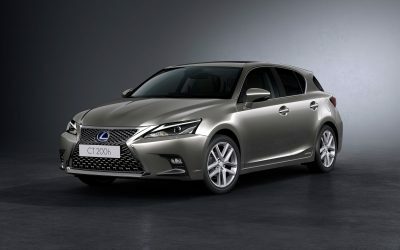 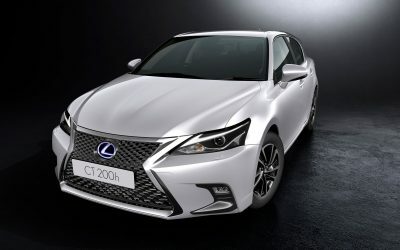 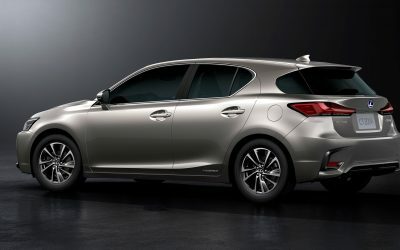 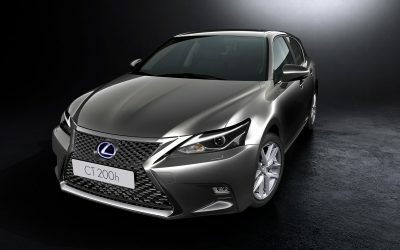 There is a question of availability, as Car & Driver reported last month that Lexus USA would no longer offer the CT 200h past the current model year. 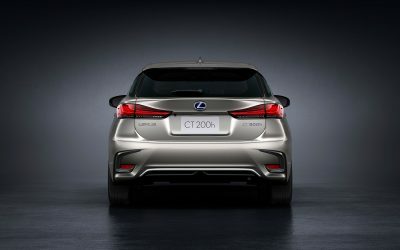 This would fit in the way the updated CT has been announced — Europe, Japan, China, and Australia have all issued press releases, while Canada and the USA have remained silent. 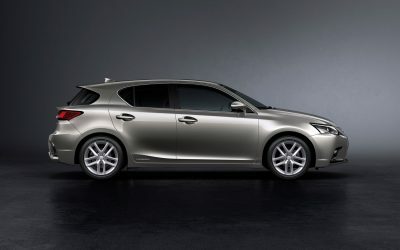 This is the most telling statement of all.